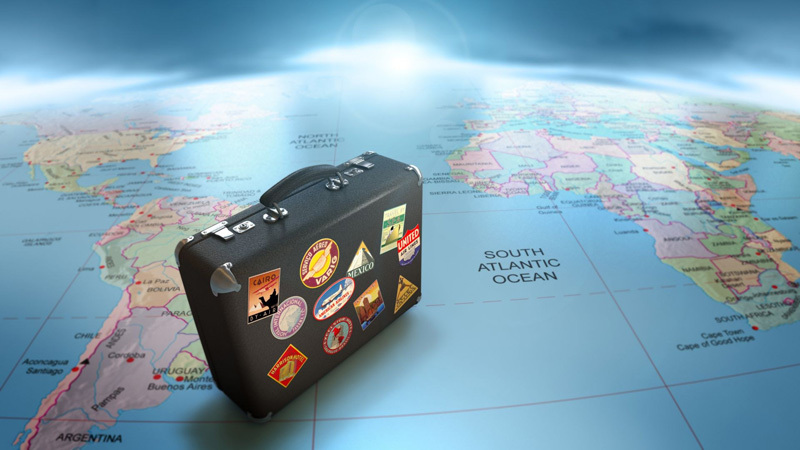 Everybody who travels needs a travel insurance! To be safe from financial risks when you have an accident or get robbed by thieves. Learn more here!